The Three-Eyed Crow is a character from \"A Song of Ice and Fire\" by George R. R. Martin appearing in his book \"A Dance with Dragons\". 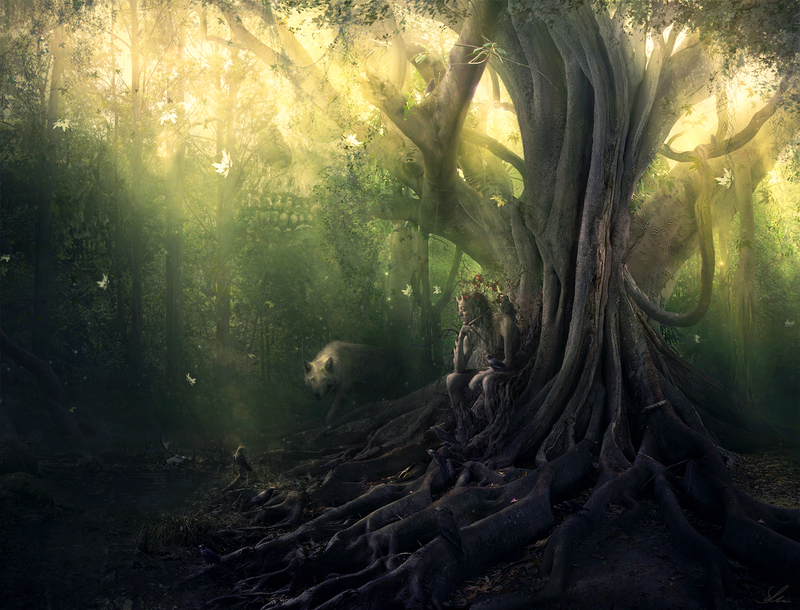 He is known by the Children of the Forest as the Last Greenseer, who once was a man of the Night\'s Watch. He is said to have a thousand eyes and one.